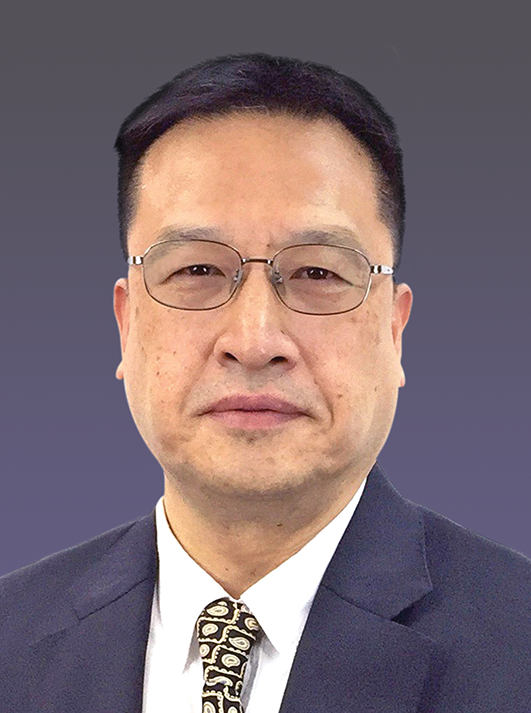 Mr Wong, Chairman and Chief Executive Officer of King’s Flair International (Holdings) Limited, is a member of the Governing Committee of the PolyU Foundation and the advisory committee of the Department of Mechanical Engineering of PolyU. A successful entrepreneur, Mr Wong also enthusiastically supports charitable endeavours. In 2014, he generously donated an endowed professorship to PolyU to support research in product design engineering.